You can read all you want about how to create a shareable content; however, just like learning how to drive a car, you’ll never really learn how to do it unless you get behind the wheels and start driving. In the case of creating a shareable content, you need to start writing and experimenting – right now. I decided to write about creating a shareable content because of the current trend that seems to be happening nowadays. I have observed that micro influencers are starting to form their very own mini alliances so they can help each other by sharing their posts. Seems like an awesome idea if you ask me. I mean, if 5 – 10 micro influencers will take the time to share your content, it will surely get the traction that it needs to skyrocket itself to the realm of viral content nirvana. Of course, that doesn’t always work at a 100%, but at least the chances of it happening drastically increases, right? I myself have 2 – 3 of these groups of micro influencers. And if there’s one thing that struck me, I slowly realized that I shouldn’t be asking them to share my content, if I feel that it isn’t good enough. I would even think twice about sending them a mediocre 1000-word-content that doesn’t pack a punch. That said, I’ve been doing A LOT of reading lately on how to create a stunning content that’s worth sharing. That way, I can take my content production skill to the next level, and I won’t have even the slightest bit of that icky feeling when I ask the group to share my content. 1. Pre-market your content, days before it goes live. Just recently, I received an email from Neil Patel where he told me that he is about to publish a new content marketing guide. Just so you have an idea how the industry experts are crafting their outreach messages, allow me to share with you the actual message that he sent me so you can emulate and learn from it. Not only is his message short and straightforward, but it also isn’t intrusive at all since he wasn’t asking me to share it – he was just asking if I wanted a heads up when it goes live. Here’s where you can find the step-by-step guide to content marketing that he just published. Important tip – your content doesn’t necessarily have to fall on deaf ears once it goes live. Why leave the virality of your content to chance, when you can do your homework by pre-marketing your content. Once you have 5 – 10 influencers that are willing to share it, then your content will have a decent amount of shares once it goes live. Ever heard of content lockers? If you haven’t I don’t blame you at all. For the life of me, not many webmasters use content lockers despite how powerful it can be when it comes to increasing your content’s share count. What if you had a high-converting welcome template that your audience can use to get more clients from Linkedin? You’ll then hype up what the template can do for your audience, and as you tell them that you’ll share the template below, you’ll then add a content locker on it. What do you think your audience will do? Will they ignore the content locker and keep scrolling? Or will they click it so they can see your high-converting template which they can use to get more customers? I’m sure you’ll agree that there’s going to be a good chance that the readers will do the latter. Important tip – Be very prudent when adding content lockers. Don’t just added them anywhere you like without carefully analyzing the flow of your content. A good strategy is to add as much hype as you can on the specific content that you’d like to lock; that way, when your readers are dying to find out what that content is (or how it looks), they won’t even blink an eye when it comes to clicking the share buttons on your content locker. 3. Add data or statistics. Adding statistics in your content will make it look more credible. Plus, your readers will most likely want to borrow your data, which you can then use as a tool to ask them to link to your content. Just by adding numbers to your content, your write-up will look very well researched even if you didn’t really do as much research as your readers thought you did. Of course, DON’T just make up your own figures or statistics out of thin air. Doing so isn’t just misleading, but it’s flat-out unprofessional. Some of the best places where I look for statistics is Statista.com, ExpandedRamblings.com, or I just simply google them. Copypress.com published an amazing resource about where you can find data and statistics online that you can use for your copy and infographics. Another strategy that I use is to store the data shared by other publishers. If you’re an avid reader, you won’t have a problem using this strategy. Since I take the time to read about 4 – 5 articles daily to learn and be updated about the happenings of the industry I’m in. It is only inevitable that I come across articles that contain data and research that is worth taking note of. At this point, I take the time to store the data using Evernote. When using this tool, I make sure to add the proper tags so I can easily look up the data when I need them. Important note – Please take the time to give proper attribution to the publisher (or page) where you obtained the data. You’ll be amazed at how some of these publishers will be kind enough to return the favor by sharing your content (even without you explicitly asking them to), and some even link to it on some of their posts. Since one of your goals for carefully crafting your content is so that others will share it, why not make “sharing your content” dead-easy for your readers, right? What better way to do that than to use Tweetable quotes. What makes “tweetable quotes” such an amazing tool to increase your content’s shareability is that they don’t look intrusive at all. In addition to that, you can also use them to add emphasis on a specific phrase/sentence. The good news is, there are several free WordPress plugins that you can use to add tweetable quotes on your website. That said, before you even think about buying one, I urge you to do a quick search first. What’s more, you can even add tweetable quotes without using a plugin. Jennifer Mattern of allindiewriters.com published a good resource about it. 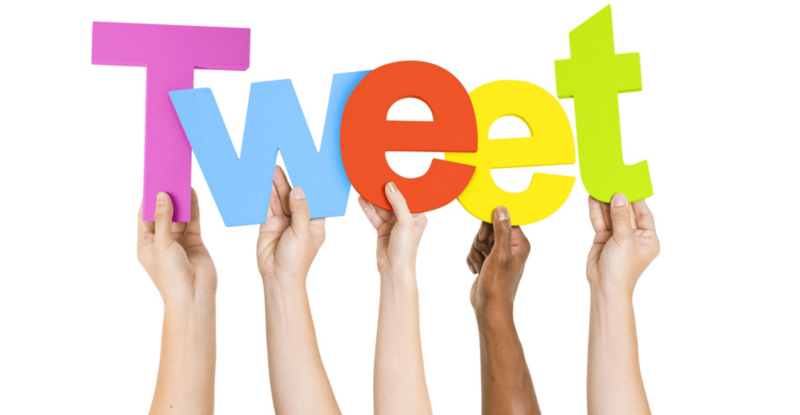 Important tip – Tweetable quotes are also amazing for content marketing. All you need to do is look for an influencer in your industry, add their one-liner quote in your post, and make it tweetable; from there, you can contact the influencer once your post goes live, telling them that you added their expert advice in your post. There is a good chance that that they’ll help share your content. After all, you added them on there, so they can benefit as well from your content going viral. Just because I wrote “case studies”, I didn’t mean for you to publish a 3000 word content – though it would be nice if you did. You can use shorter case studies, then lump them up together so it becomes easier for your audience to digest. Take for example, Kuberventures, a company that provides portfolio management services to investors. By translating their case studies into bit-sized-pieces, they have been able to make their studies more readable and less overwhelming to their audience. As a result, they have gotten an increase in reader engagement, getting them more leads. Now imagine this… What do you think would happen if you added these short case studies within the long form posts that you were working on? Supposing you were about to publish a content that talks about the ultimate guide to (insert topic here), then you sprinkled a couple of these short case studies on it? I’m sure you’ll agree with me that the credibility and shareability of your content would surely skyrocket! Important tip – When inserting these case studies in your content, be sure to label them as such. What I mean by that is that you should add the phrase “Case Study” so it becomes highly visible to your readers. The mere sight of these two words in your content will already have an impact in itself. Besides, if you didn’t label them, there’s a good chance that your audience won’t know that what you inserted was a case study. 7. Answer as many of your readers’ questions as you can. The benefits to be had using this strategy is off the charts. Not only will you be able to avoid experiencing the writer’s block, but your readers will also share the heck out of your content to their community since you’ve pretty much added tons of value to your content. And if that isn’t enough, the people in your niche will view you as an authority in your industry. You can easily become the “go-to-guy” if they have questions about your niche. Of course, when you’re in that kind of position, it becomes easier for you to establish trust and a better relationship between you and your audience. Put yourself in your target audience’s shoes. List down the possible questions that they might have about your industry/product. Answer all of them as comprehensively and as detailed as you can. Try to make your answers as actionable as possible. When answering, be sure to pitch in your services strategically whenever possible, for as long as it makes sense. Make sure that your pitch isn’t forced, even the slightest bit. 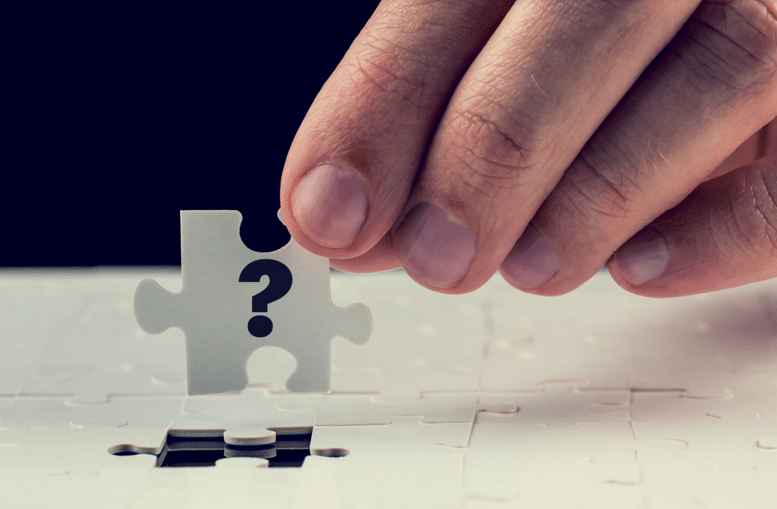 If you’re having a hard time looking for the questions, you can try using these strategies to uncover your audience’s possible questions. Use your competitor’s FAQ’s page. Use Q&A sites like Quora. Use niche-related forums. Take special notice of the “Hot Threads” since those are the most viewed and well maintained threads. Use the good ‘ol visualization technique. Just try to put yourself in your audience’s shoes, then start hacking away on the keyboard the list of possible questions that they might have. Once you’ve already answered all of the questions, you’ll then have to sort out the sequence of the ideas to make sure that they flow smoothly. You can then add the words, sentences, or paragraphs necessary to polish your content. Important tip – Answer as many of your audience’s’ questions as you can. The more questions you answer, the more your content becomes valuable to your audience. Don’t underestimate the power of making your audience laugh, or at the very least – making them smile. Not many people realize the untapped power of laughter when it comes to influencing your prospects to share your content. The thing with laughter is that it lowers your audience’s’ defenses, it helps them relax (among others). When your audience are at a relaxed state because of the memes that you added on your post, it becomes easier for you to influencer them to share your content. I mean, think about it. Whenever you come across something funny in your Facebook feeds, don’t you take the time to click the share button so you can share the laughter with your network? That’s exactly the kind of effect memes can help you with. Using memes have become such an effective tool that publishers are even writing about the rules on when to use it, and when not to. The article that Filevine.com published can is a good resource ot learn about when to meme, and when not to meme. At this point, I hope you’re completely sold at the idea of using memes to increase your content’s shareability. Important tip – A lot of marketers are into expert round-ups, creating skyscraper posts, and even using interviews to generate links. 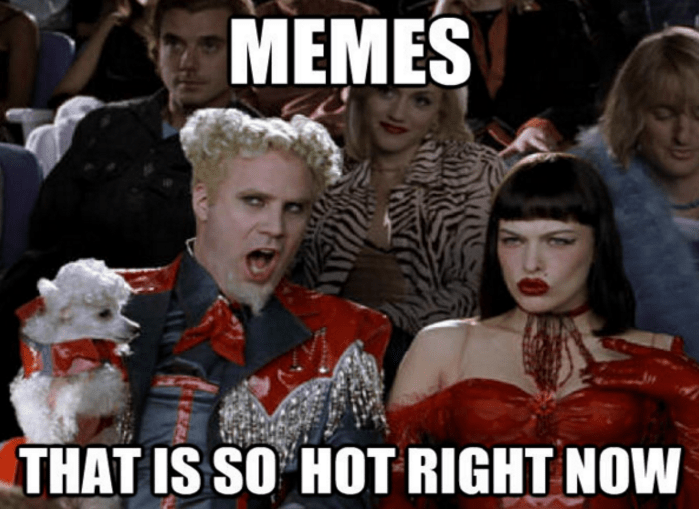 While these are certainly amazing tools to acquire links, you’ll be mind-blown at how publishing meme round-ups can do the same (maybe even better) for you. I’m not about to tell you that what I shared above is the complete list. 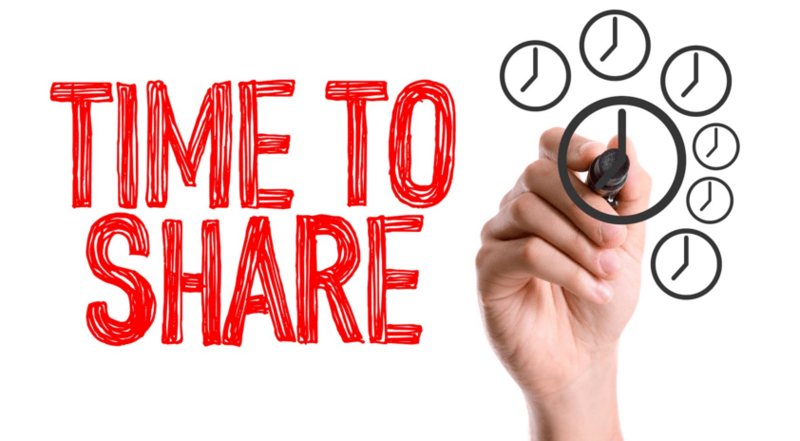 I know that there are still tons of other strategies that you could use to increase your content’s shareability. Using the comments section below, share your 1 best tip for increasing your content’s shareability. Share the 1 thing that you hate the most when creating amazing content? I look forward to reading your ideas. If you found this post to be valuable, I’ll surely appreciate it if you’ll take the time to share it. Cheers! It’s my pleasure. I appreciate you putting together an awesome guide about tweetable quotes.